Shanghai Ruike Delin Food Co., Ltd. was established in August 2014. Since the company’s establishment, it has been invested with a total of 50 million yuan. It is the brand owner of the REKORDERLIG in China, which is the liquor imported from Sweden. It is the company with the most professional brand and service of Western liquor in China. 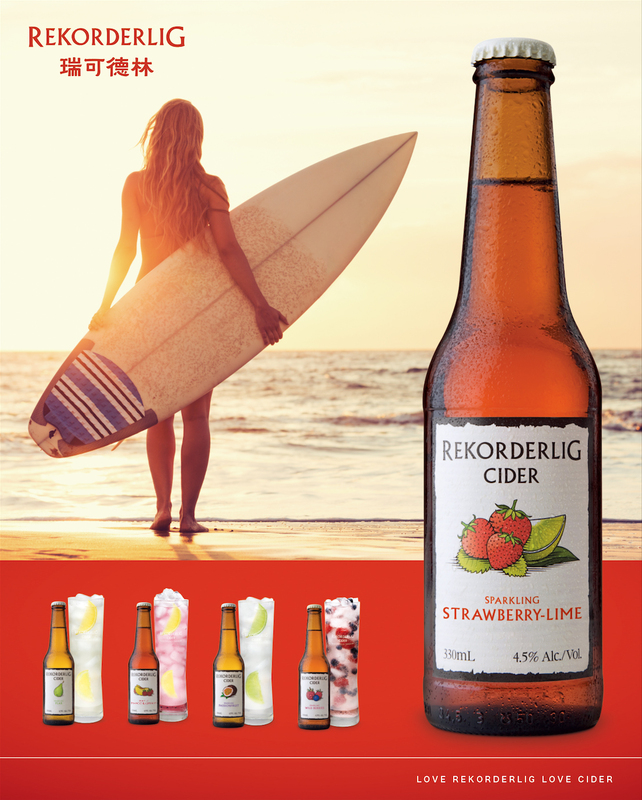 Ruike Delin adheres to the pursuit of high quality and constantly innovates the products, so that it makes the REKORDERLIG integrate people\'s lives with healthy, natural, fresh and fashionable concepts.